The Emerald Coast Convention & Visitor’s Bureau will deploy several artificial reefs into Gulf of Mexico waters adjacent to Okaloosa County beaches over the next several weeks. These artificial reefs will not only provide habitat for commercially and recreationally important species of fish, but they will also be an economic boost to the scuba diving and snorkeling activities available to locals and visitors. 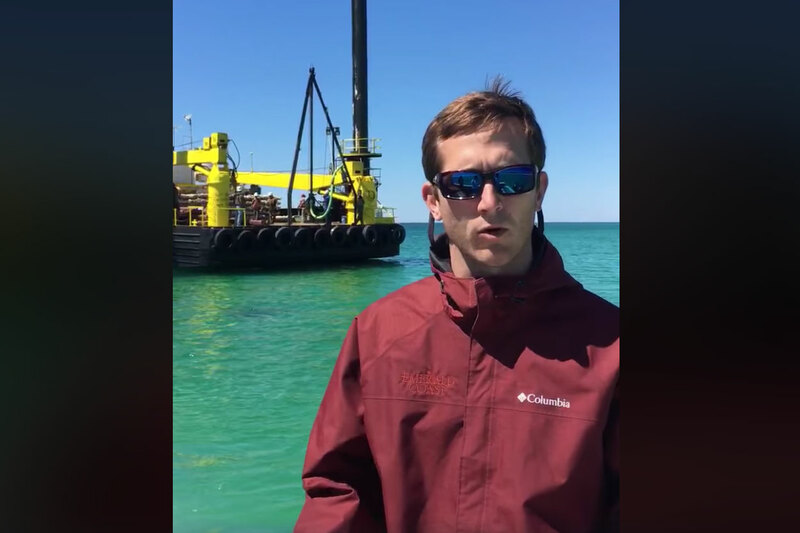 The first deployment took place Tuesday just offshore at Beasley Park on Okaloosa Island.